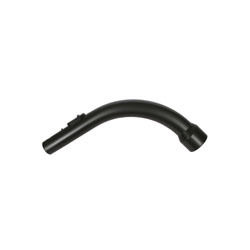 This is the Genuine Ergonomic Hose-Handle for Miele Vacuum Cleaners including Cat and Dog. 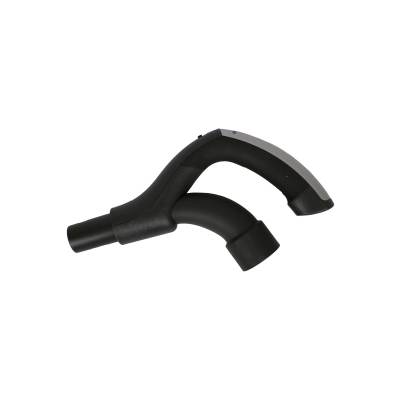 The Hose-Handle attaches easily to the Hose of your Miele Vacuum. This handle is designed with a swivel making it easier for people to manoeuvre who suffer joint problems such as arthritis.